CHERYM are three cheeky, loud mouthed girls from Derrymaking their own unique brand of noisy garage punk rock. Writing songs about themselves and songs about their friends, they have exploded onto the scene in Northern Ireland in 2018 with ferociously paced tunes like “Take It Back” and “Telepathic Kelly”. 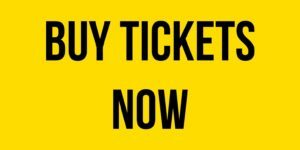 In only a short space of time, they’ve received airplay across BBC Radio Ulster, Radio 1, and BBC 6music, with Philly Taggart and Tom Robinson already touting themselves as fans. 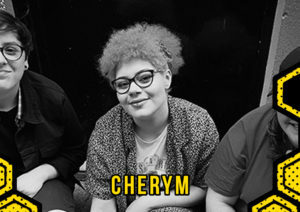 As fearless and energetic onstage as they are on record,CHERYM have put some serious miles on the road already having performed across Ireland and Scotland, supporting the likes of Canadian punk Legends D.O.A, Healthy Junkies, XSLF and fellow Northern Irish noisemakers, …And So I Watch You From Afar. Despite only arriving on the scene this year, they were invited to perform at the one-off BBC Introducing Live Broadcast, kicking off the Belfast leg of The Biggest Weekend 2018. 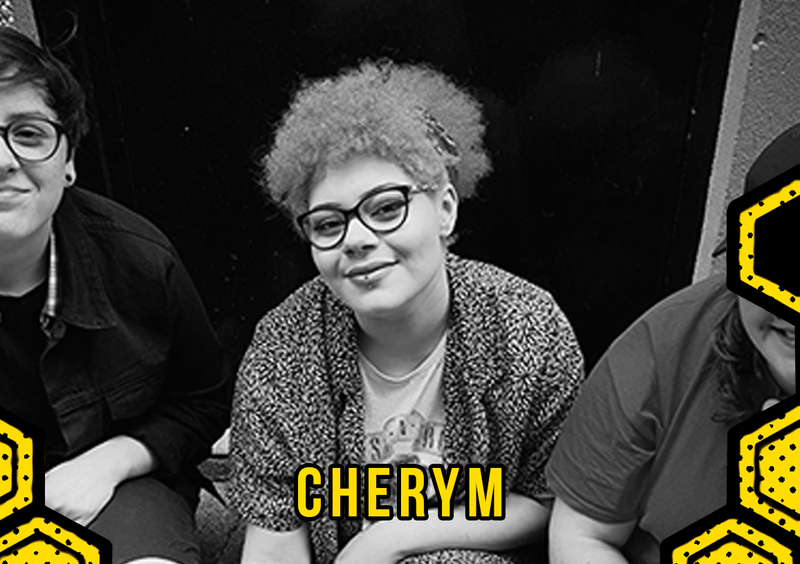 CHERYM released their debut EP “Mouthbreatherz” in April 2018 and since then the girls have been nominated for two awards this year at the NI Music Prize event. “Best single” and “Oh Yeah contender.” The girls have just announced the release of a new single in January and until then….we can’t wait!